Eye Contour Cream with 20% Pure Aloe. 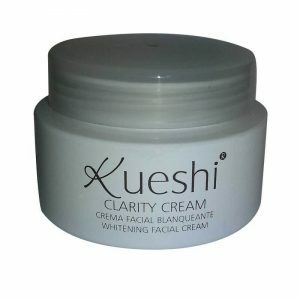 Anti-wrinkle, smoothing, moisturizing effect. 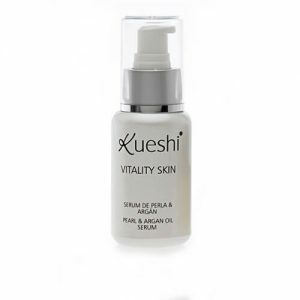 Tested by ophthalmologists and dermatologists. 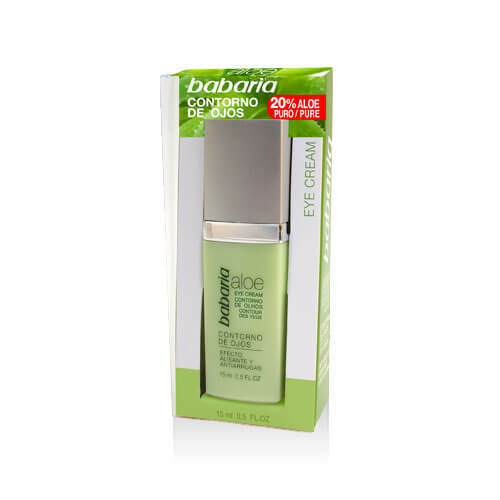 Eye Contour Cream with 20% Pure Aloe. 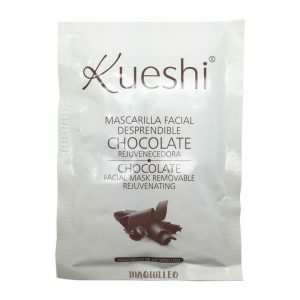 Anti-wrinkle, smoothing, moisturizing effect. Tested by ophthalmologists and dermatologists.